← Tamar, where are you? „Hello, how are you?“ I first met George Tabliashvili in a small town in Tuscany. We both participated in an international exibition at a small museum, where he showed his paintings and I some of my wunderland works. We met the day after the opening on the museum’s doorsteps, he had stepped out for a smoke and I to escape the buzz inside – and we have been friends ever since. 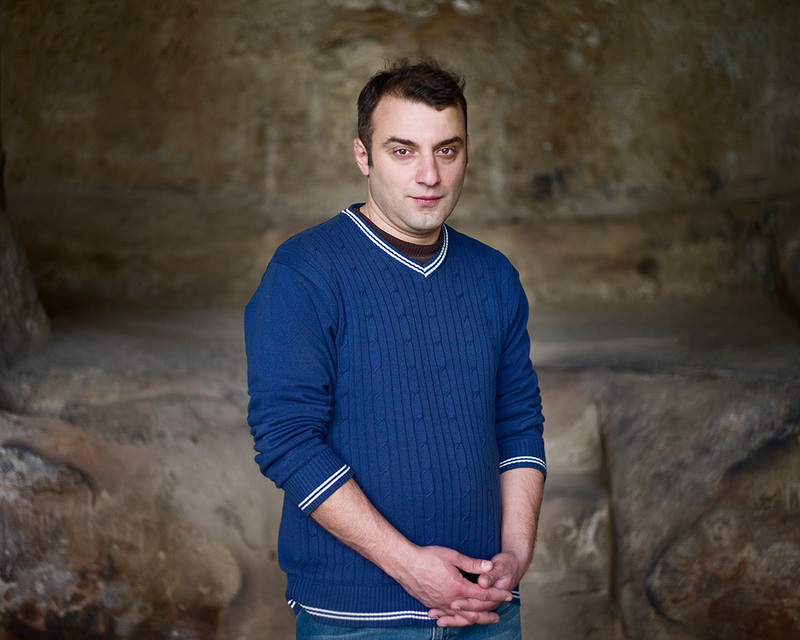 George Tabliashvili was my first connection to Georgia and he has since become part of my project – as a source for insights, contacts and countless discussions.